Home Clothing New Season Schoffel – Get It Here First! New Season Schoffel – Get It Here First! Every now and then one of our clothing brands launches a new style that is so obviously needed you wonder why it hasn’t been in the range for years! Well that’s exactly what Schoffel have done for Autumn / Winter 2015 with the introduction of the new Gunthorpe Fleece Shooting waistcoat. 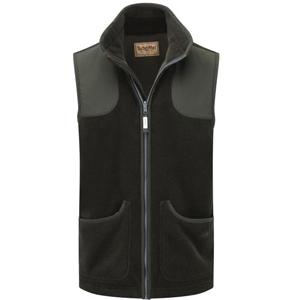 The Gunthorpe has taken its inspiration from the incredibly popular Schoffel Oakham Fleece gilet, which has had a number of added features to make it more shooter-friendly, but has also been constructed using the same Polartec® fleece and designed in the same classic country style as the Oakham. The Oakham has been so popular that it is nearly impossible to go on a days driven game shooting without there being at least two or three guns in the field wearing one. This is despite the Oakham gilet lacking those all-important shooting features such as the quick-load cartridge pockets, which are the main attraction of the Gunthorpe waistcoat. The two side pockets provide you with plenty of room for your cartridges and they have been reinforced to ensure there is no stretch or sag when they are full. Combine this with the hard-wearing shoulder patches that are included on the Gunthorpe (which also have the facility for a recoil pad) and you’ve got the perfect shooting waistcoat. With all of these great features we think it’s safe to assume the Gunthorpe will start appearing very quickly in the shooting fields up and down the country! The Schoffel Countrywear range can also be partly characterised by a lack of change – and we by no means think this to be a bad thing! Schoffel have designed and created shooting jackets and fleeces that are as near to perfect in fit as you can get and they’ve stuck with that winning formula. As fabric technology develops Schoffel upgrade and tweak some of their styles and that is exactly what they have done for 2015 with the inclusion of the new colour Ptarmigan Superlight Jacket in Forest Green. The new Ptarmigan Superlight is identical to the older Superlight jacket except the new Forest Green fabric has a smoother, quieter, more luxury and yet tougher feel to it. The Ptarmigan Superlight is already one of the most popular jackets in the Schoffel range so we fully expect the new Forest Green colour to fly out this year! 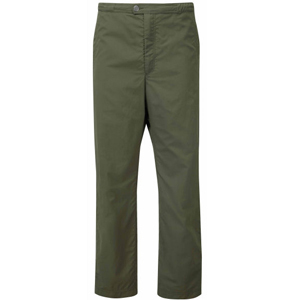 Another fantastic addition to the Schoffel countrywear range for 2015 is the Ptarmigan Ultralight Overtrousers to match the Ptarmigan Ultralight jacket which was launched last year. The Ultralight jacket was an enormous success as it was an incredibly lightweight shooting coat that still maintained a full range of features. Whereas some lighter coats compromise on features and strip out some key parts of the design to achieve that lightness, the Ptarmigan Ultralight maintained all of its features without compromising on quality whilst still delivering the lightness that almost all shooters desire. The Ultralight Overtrousers are sure to be popular with those who bought the jacket last year and appreciated its benefits. Schoffel’s new Autumn / Winter 2015 range isn’t all about shooting clothing however; they’ve designed some great new pieces that are equally at home in the town as they are in the country. 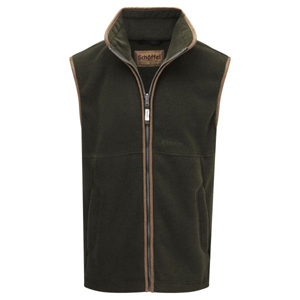 Let’s go back to the Oakham Fleece gilet we mentioned earlier; Schoffel have added a new colour to the Oakham range this year – Forest Green. The Oakham gilet has been so popular it has become the unofficial uniform of the countryside and Schoffel have delivered yet again with this great new colour. It’s a good safe country colour that fits in perfectly with the Schoffel look and we think it will be a fantastic addition the wardrobe of the many people who have a collection of Oakhams! 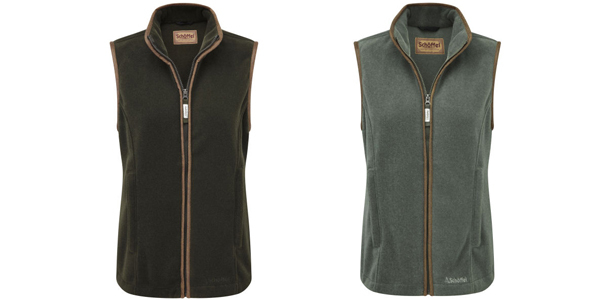 The ladies don’t miss out this year either with the introduction of two new colours in the equivalent Lyndon Fleece – Forest Green and Fern. The Fern is another great country colour and we envisage it being another popular choice. The great thing about the Oakham and Lyndon gilets is that they look great no matter what the occasion, be it a days shooting or a trip to the pub, or simply a walk into town. We regularly see people sporting their Oakhams and Lyndons right here in the Hereford high street! 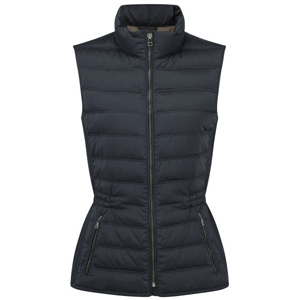 Schoffel have also introduced some great new ladies down coats and gilets for 2015. Let’s start with the new Schoffel Down Coats – the Mayfair and the Kensington. 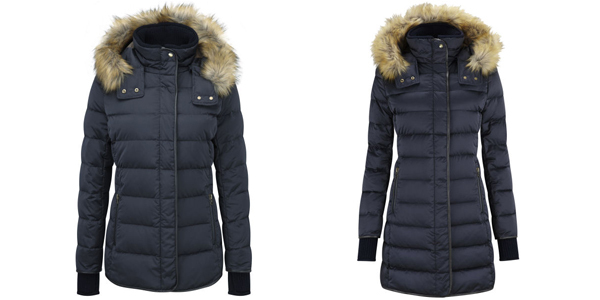 These two new down coats feature an ethically sourced down fill and come with detachable faux fur hood trims. The only difference between the Mayfair and the Kensington is length; the Mayfair is a ¾ length coat whereas the Kensington is a mid-length coat. They both feature the same stylish faux leather trim and have the same ribbed cuffs and neck to ensure you’re kept warm and snug on those cold days! Schoffel have complimented the new Mayfair and Kensington coats with a matching gilet – the Chelsea down gilet. The Chelsea features the same ethically sourced down fill and comes with an adjustable waist cord for a truly feminine fit. The Chelsea would be perfect underneath the Mayfair or Kensington or as a standalone piece and would look great combined with the Schoffel Oxford ladies shirts. All in all we think the new Schoffel down range will prove a great hit and will keep you warm and comfortable without having to compromise on style. Overall we think these new additions to the Schoffel range will prove equally, if not more, popular than the current styles. Whether it’s a new fleece, a new coat or some new shooting gear you’re after there’s sure to be something to suit your needs. 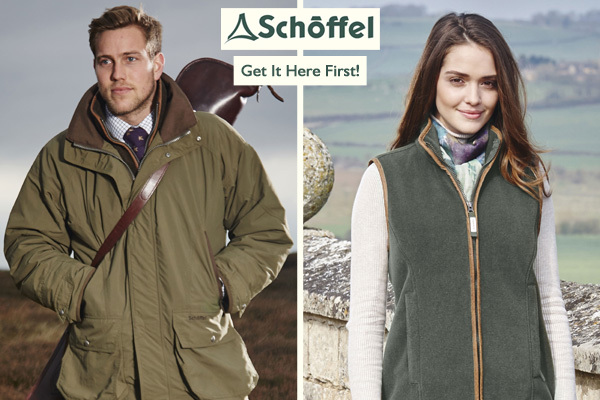 The new Schoffel 2015 Autumn / Winter range – get it here first! I am a Brand Marketing Manager here at Philip Morris & Son, my blogs will focus on anything related to the brands which I look after, including Schoffel, Musto, Dubarry and more! Autumn/Winter 2015, Chelsea Gilet, Country, Country Clothing, Countrywear, Gilet, Gunthorpe, Kensington Down Coat, Lyndon Fleece, Mayfair Down Coat, Oakham Gilet, Oxford shirt, Ptarmigan Superlight, Ptarmigan Ultralight Overtrousers, Sch?ffel. Bookmark. 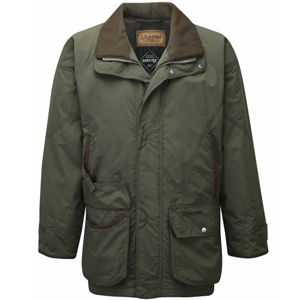 hello there , do you know why schoffel has stop making the WOODCOCK jacket, they was fantastic jackets , many thanks, Dan. Hi Daniel, thank you for your message.